The Toolbox 2.0 is a small, OpenGL based Tool for building Models for Minecraft and Java. 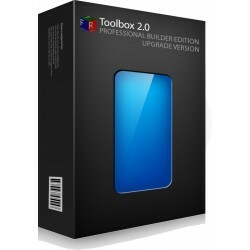 The Toolbox 2.0 is a small, OpenGL based Tool for building Models for Minecraft and Java. This Version requires a already purchased Advanced Bilder Edition to Upgrade.